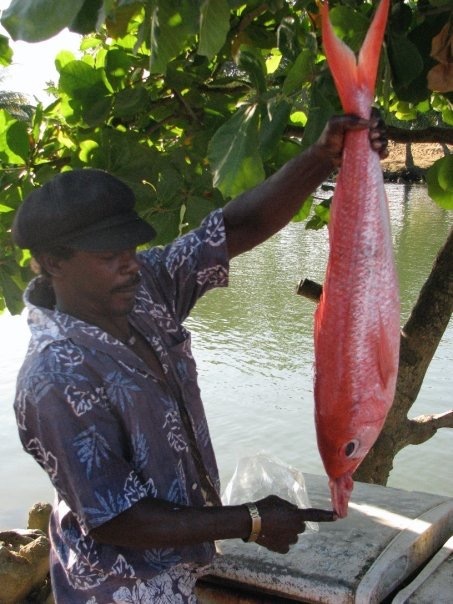 Sister Soiree 2009: Viva Belize! Jessie and I arrived at the Philip S.W. Goldson International Airport (BZE) @ 4pm yesterday, got our luggage, cleared customs and then encountered our first travel challenge. We knew we needed to get to the bus station but where was the cue of cabs outside the airport? As we stood on the sidewalk, assessing the situation a fellow American walked out of the airport, friendly chatting with a local in Spanish. During our Houston lay-over, she had stuck out of the crowd with her salon-dreadlocks & North Face gear and I had made a sarcastic comment about her to Jessie. Now I needed her help! (Travel karma is a real thing, folks! Don’t be a jerk!) I ran after her into the parking lot and thankfully her friend agreed to take us to the bus station. 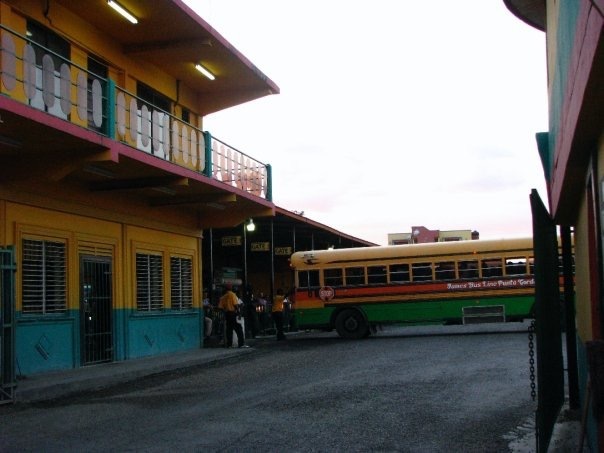 We took the 5:15pm bus to Dangriga on an old American school bus for 2 hours. The heat made our thighs stick to the pleather, just like in middle school. 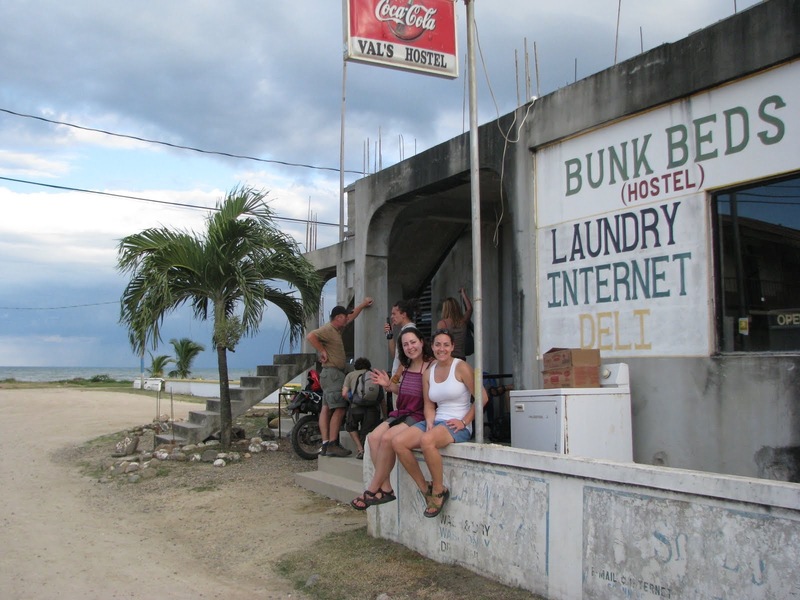 Upon arrival in Dangriga we found Val’s and signed up for bunk beds for 2 nights ($44us). Val is friendly and let us know that we were getting the last of the bunk bed because they were all reserved for the Settlement Day Festivities! 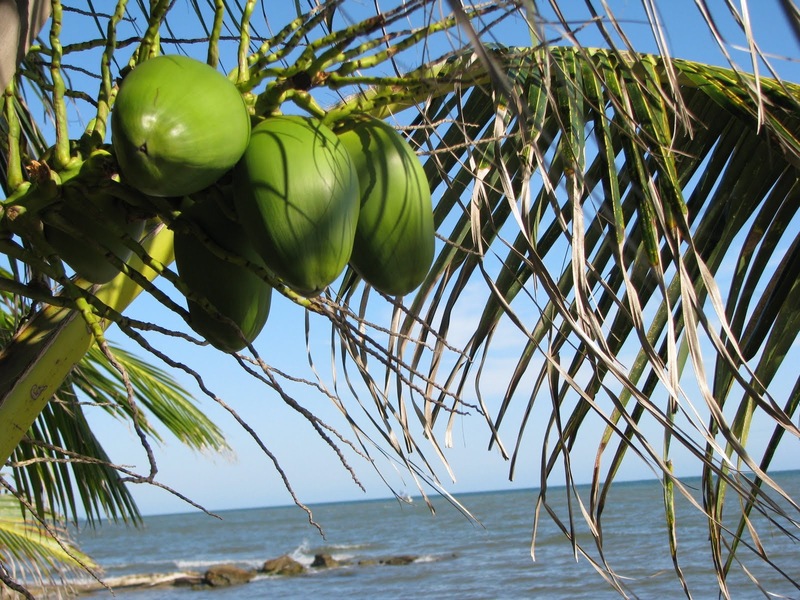 We set up our beds and head out to explore Dangriga! There is a big river that runs right through town and out to sea. There are fisherman everywhere. 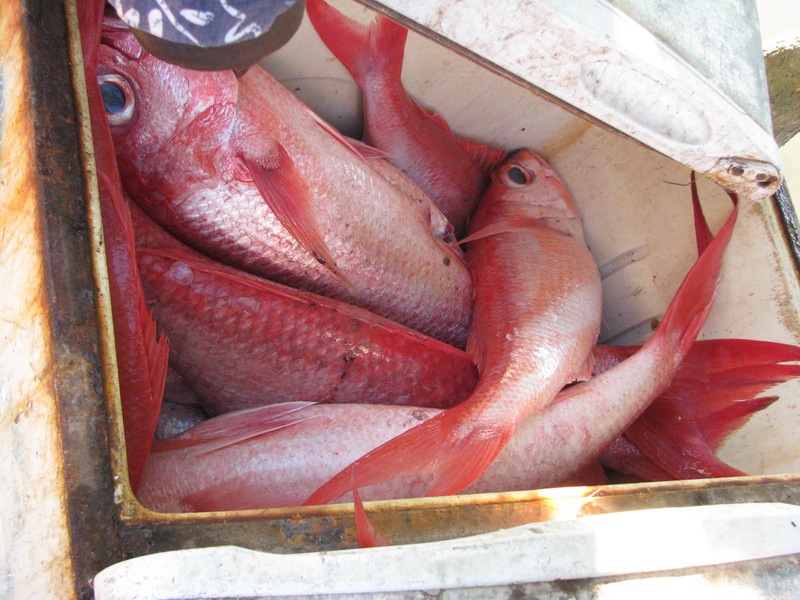 And the red snapper looks delicious!